Artists from India include Indian Ocean, Vishal Bhardwaj (who will be performing live for the first time), Karsh Kale Collective, Ram Sampath, Dualist Inquiry, Thaikkudam Bridge, The Raghu Dixit Project, and specially curated sets by Blackstratblues and Rudy Wallang. 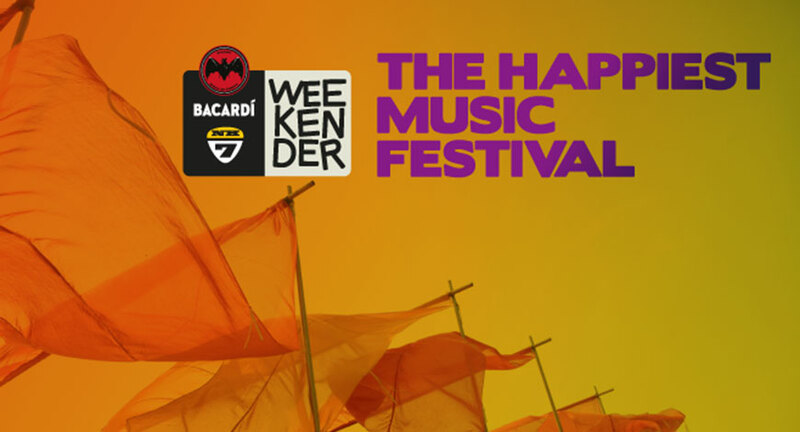 The festival is headed to the hills of Meghalaya – its third appearance in the state – on October 27-28, before it heads to its home city, Pune on December 8-10. Over the past 7 years, the festival has seen 468 artists perform 1042 sets over 21 editions. This includes 139 international acts from 23 countries, and 329 acts from 17 Indian states.